Guangzhou Auto Show comes up with a surprise! 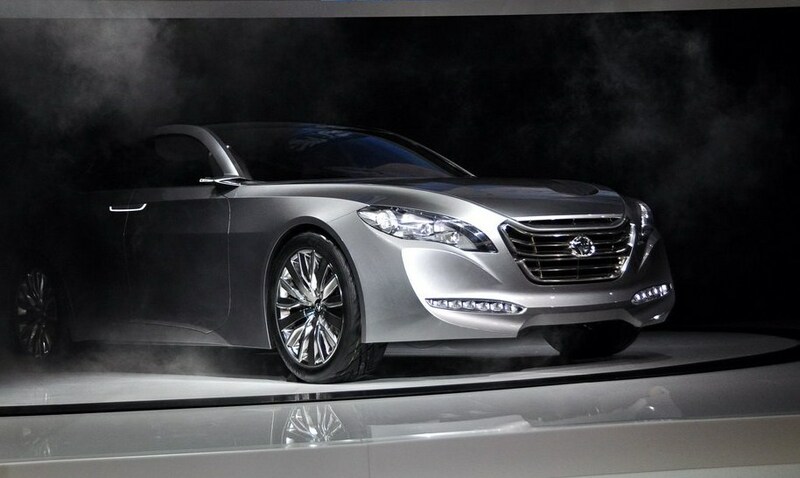 Another auto show has been making the headlines during the latest couple of days: the 2011 Guangzhou Auto Show. During this show we had the pleasure of seeing another brilliant Korean car: BHCD-1. Don’t quite understand the concept? Don’t worry, I will walk you through it. 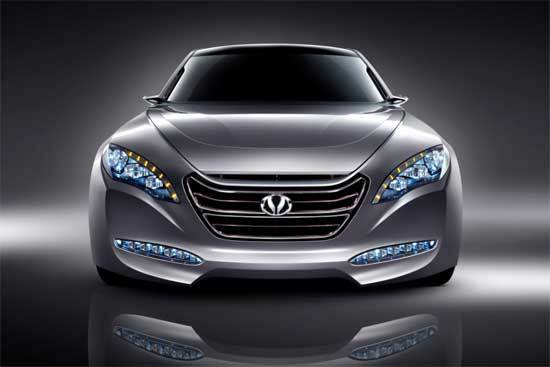 The BHCD-1 is the first concept car produced by Shouwang and Shouwang is the new sub-brand from the Beijing -Hyundai venture. Seems a little clearer now, right? 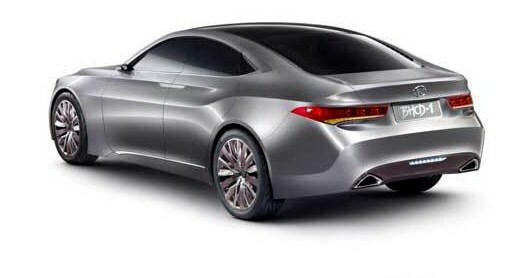 Unfortunately, for now we don’t have too much information about this wonderful hybrid, but we are looking forward to recent news that will get into more details. Until then enjoy the pictures and say what you think about this revolutionary car!